Morning Motivation — Are you starting? To build something iconic, to begin something that lasts, to create something special, you must first start it. If you never start you will never know. If you never start you will never experience. If you never start you will never finish. If you never start you will never change. 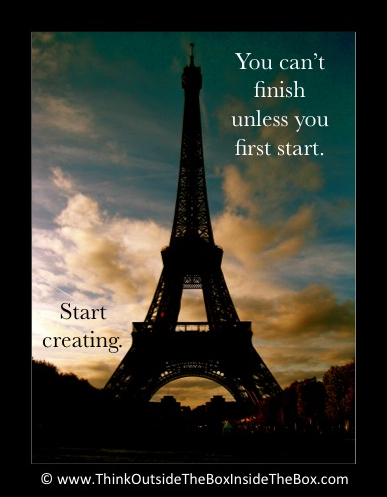 If you aren’t starting whatever it is you want to create right now, why aren’t you starting right now? If you start, maybe you’ll fail. If you start, maybe you won’t finish. If you start, maybe you still won’t change. So what? Start anyway. See what happens.